Results are displayed instantly as you type and show the context of your search term. Updated search algorithm to improve the relevancy of results. The search field is now built into the navigation bar for quick access. 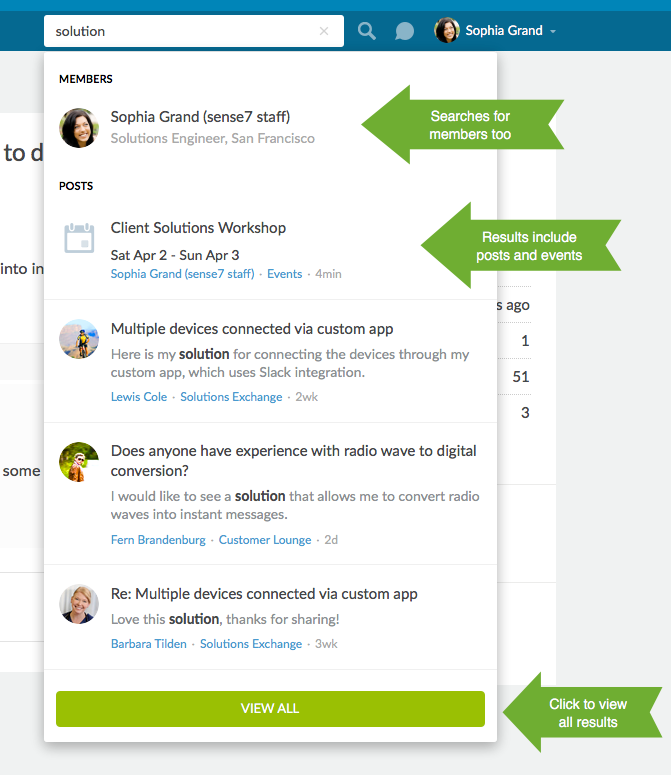 The member search URL now updates to reflect your search, so you can bookmark or copy the link to post elsewhere. 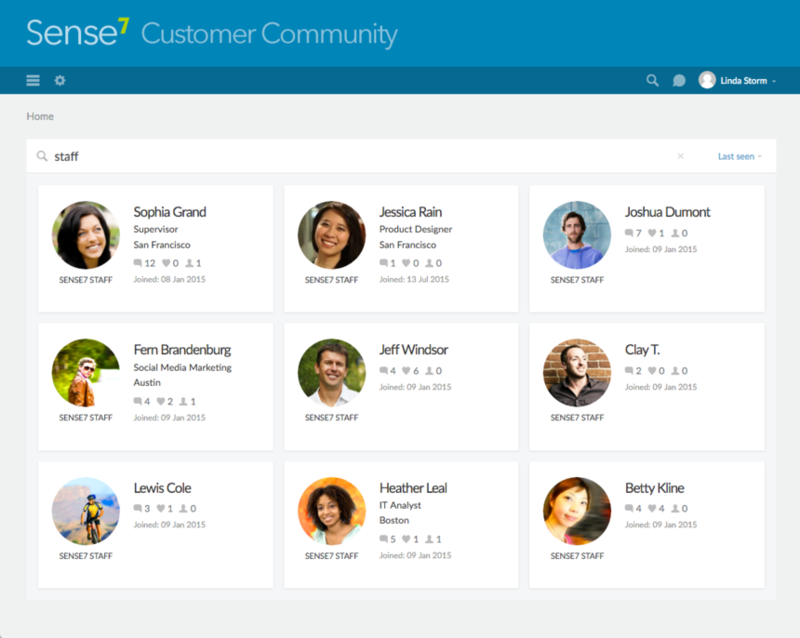 For example, you can link directly to a list of your community moderators or employees, by linking to a member search of the user label. Previous email invitation text is automatically saved and you can reuse it for future invites. In the Users tab, filter by Pending. Under “Date added” you’ll see a list of all previously added user batches by date with the count of pending users (users who have not joined). 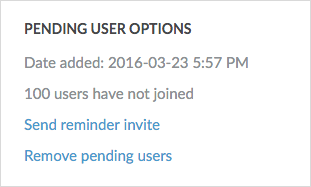 Select a batch and look for the new options in the right column to send a reminder or remove pending users.